1. 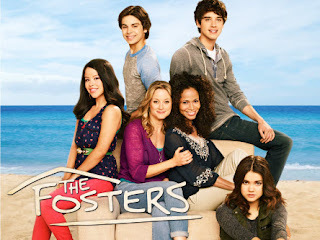 The Fosters has been my number 1 go to show for the summer. I love the drama and excitement in the show . I really hope Callie gets adopted soon. The show is great for teens and is very diverse. 3. 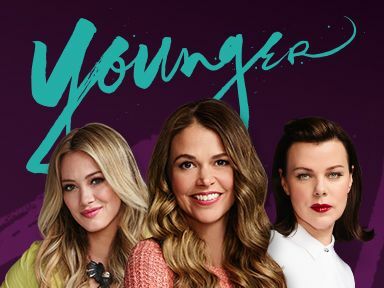 Younger is my new favorite show it has my childhood actor Lizzie McGuire . The show has an interesting story-line and I cant wait to watch season two. Their is still more to learn about the show as the seasons progress but for now it has been on of my favorite. I also cannot wait until Grey's Anatomy returns as well as Empire this Fall hopefully the new season is worth watching. What are your favorite TV Shows this summer ?